Qualcomm on Tuesday celebrated the 10th anniversary of its pioneering Snapdragon line of central processors for smartphones and other wireless devices. Snapdragon chips power most Android devices, as well as most non-Apple smartphones. The latest version — the powerhouse Snapdragon 835 — contains a staggering 3 billion transistors, yet promises to use less energy and thus lengthen battery life. 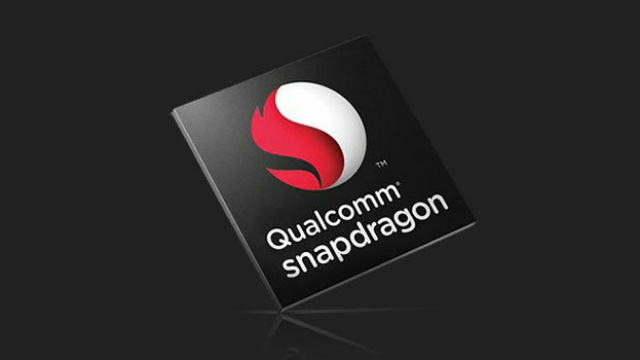 The Snapdragon line now includes not just processors but complete chipsets to handle all features of a mobile phone, tablet, computer or similar wireless device. “Time flies when you never stop innovating,” the San Diego-based company said in a tweet about the Snapdragon anniversary. The anniversary comes a day after Qualcomm’s board rejected a $130 billion buyout offer from Broadcom, which is seeking to dominate the market for wireless semiconductors.